See how you can be next! 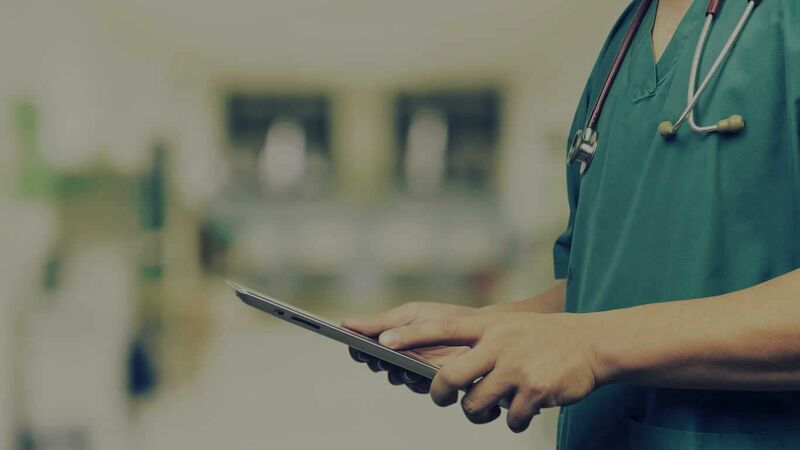 C2M is being used to accelerate smart healthcare across the globe. 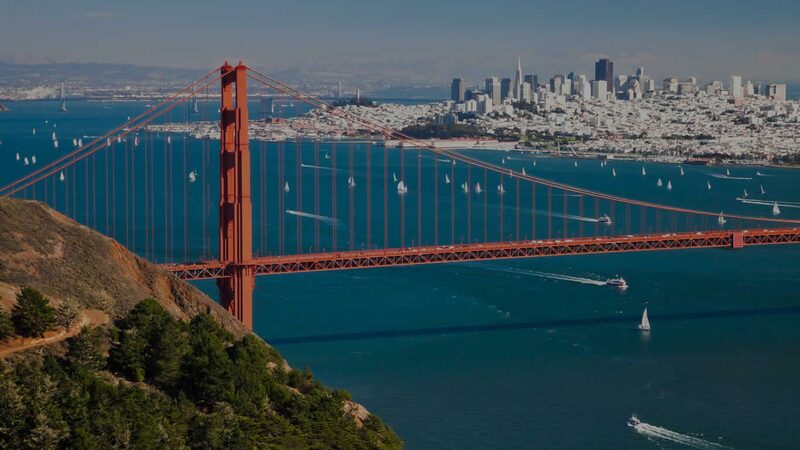 C2M is helping Smart Cities monitor water reservoirs across the city in real-time. drain water to prevent flooding. Franchising and store development workflows are transformed into digital workflows using C2M. Event status, team communication, approvals and more can all be reviewed in one place. Enterprises now have optimal process transparency and employee accountability. 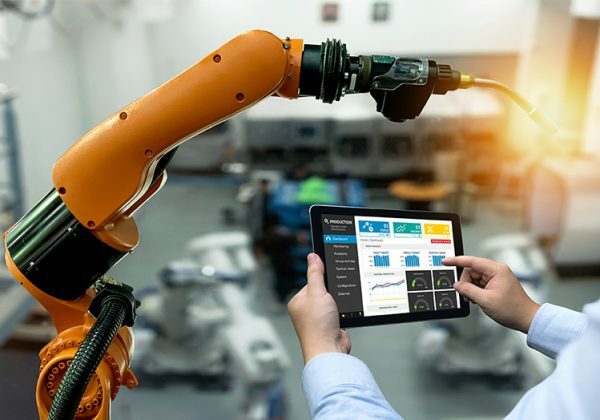 The true value of C2M® is to further automate an organization’s complex business processes through Digital Transformation and the Internet of Things (IoT) while remaining totally agile and friendly to change. The three layered platform allows for dynamic connectivity to any data source, comprehensive insight into big data through user-friendly dashboards and true automation of processes through event management and customizable workflows. C2M’s wizard-based connectivity layer dynamically and securely connects to any data source and normalizes all data to allow for real-time comparison and mashing. 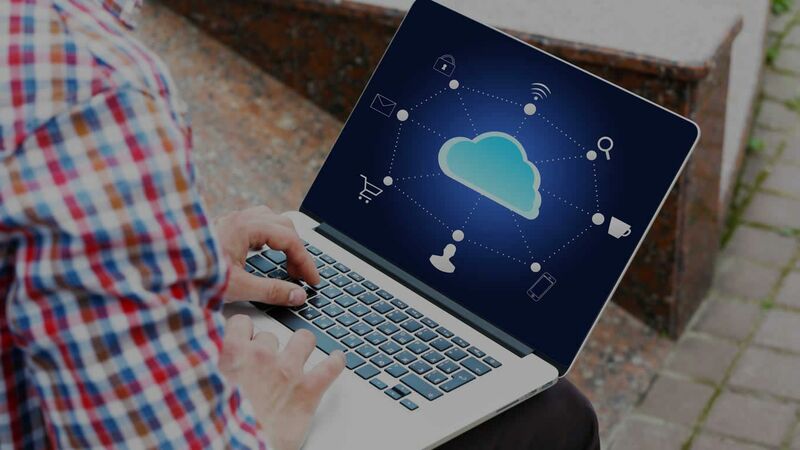 Seamlessly connect to smart devices, API’s, databases, IT systems and enterprise platforms dynamically and regardless of protocol. The C2M® Connect wizard enables quick and easy connection setup without the need for coding. The big data collected from disparate sources can be viewed in real-time and easily applied to Analyze and Workflow layers to enable events and better decision making. 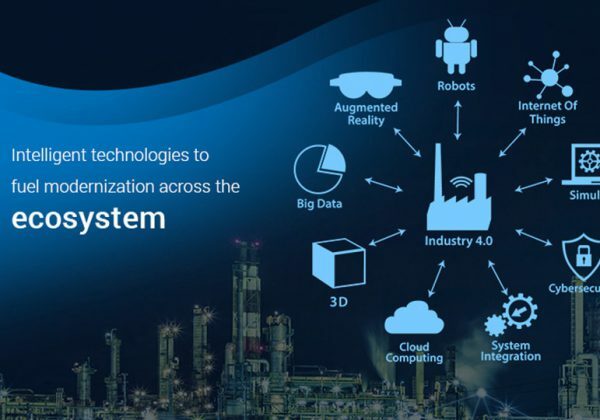 C2M® Connect layer simplifies digital and IoT integration into business projects and applications so development and integration is seamless. All Data Sources APIs, DBs, sensors, devices, platforms, flat file, etc. Big Data storage and Analytics provides valuable insight into all integrated and connected aspects of an organization or system. 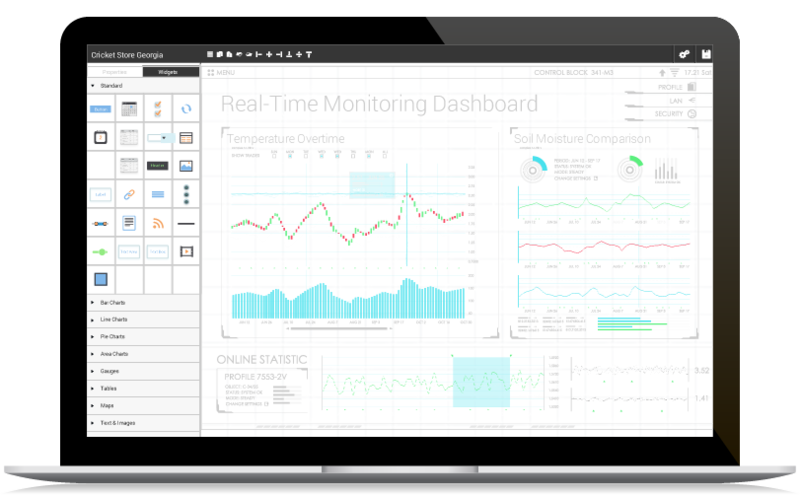 C2M’s Analytic layer provides a simple drag and drop visualization and real-time analytic feed builder. Accelerate big data driven decisions by building custom business dashboards that empower executives to quickly consume large amounts of data and gain insight into current business states. Use the event engine to easily set up data driven events and notifications that further automate machine and people processes. 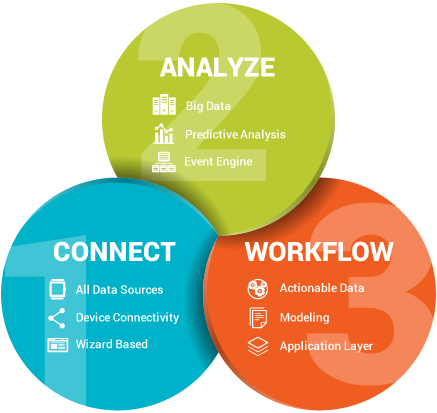 The Workflow layer makes value of all connected data sources and analytics by applying process automation to existing or new events. C2M® Workflow layer offers a complete solution to convert legacy processes within organizations to agile, web-based, efficient and streamlined processes. 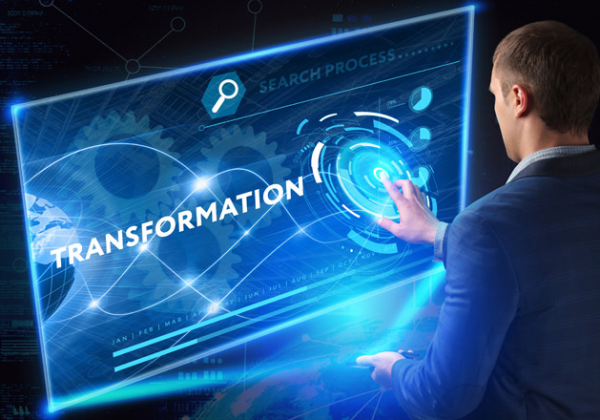 C2M® Workflow automation offers a drag-and-drop environment that caters to ever-changing business requirements, delivering much needed process automation without an expensive re-haul of IT systems. Model complex processes with ease and seamlessly integrate workflows into new or existing applications. 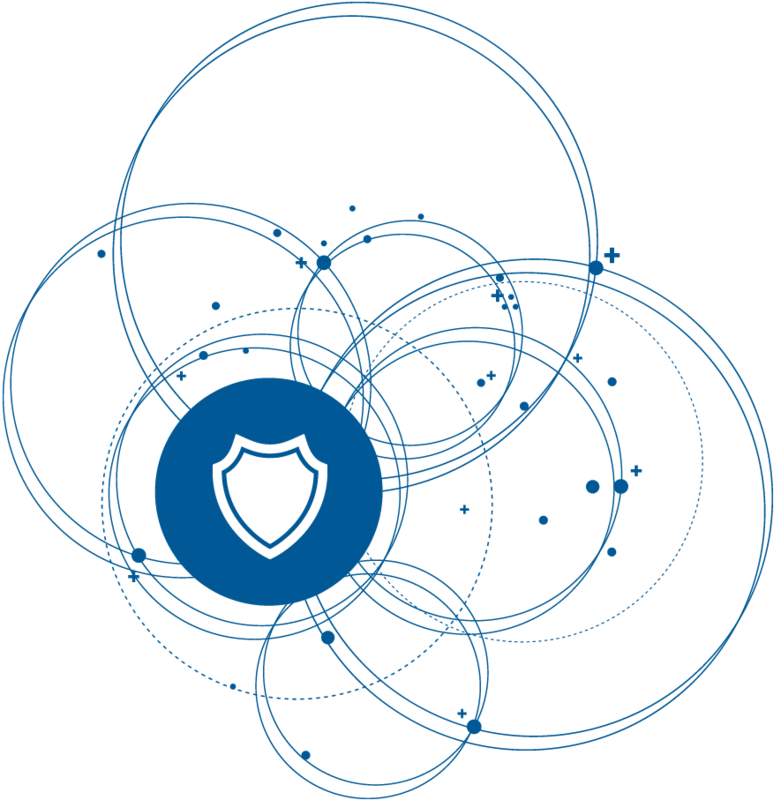 C2M® ensures that data is transferred and stored in a secure manner using the latest encryption methods. We do not allow unencrypted data to be transported to the platform, nor do we allow foreign devices to communicate to that platform. Furthermore all APIs have secret identification keys paired with SSL encryption. 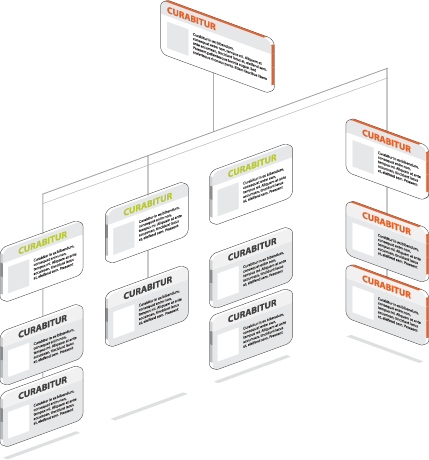 C2M® architecture is structured so that the entire platform is efficiently distributed over multiple nodes. 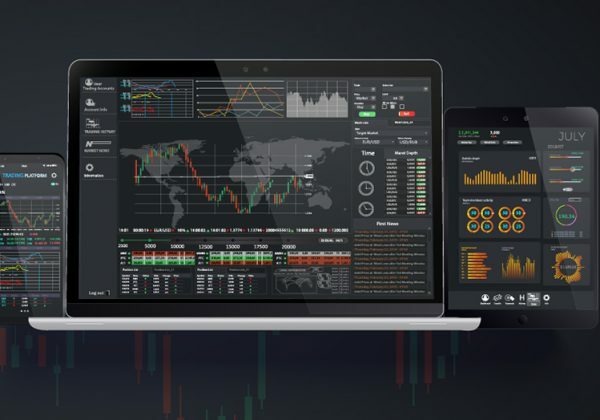 This allows the platform to connect and interact with any size data portfolio. 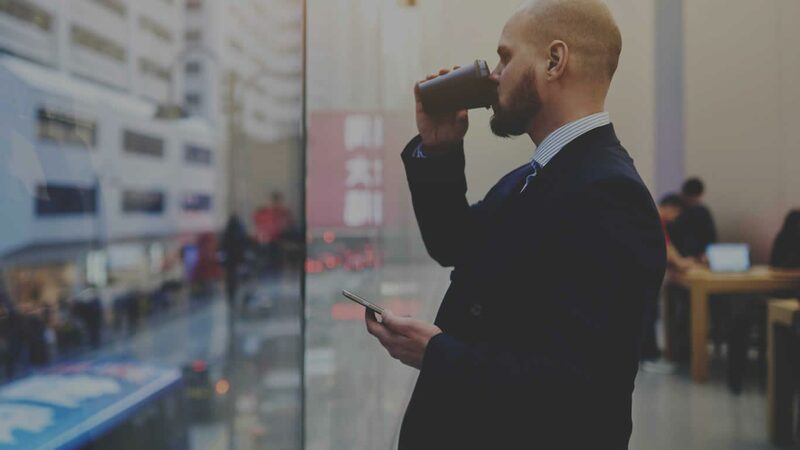 From one device sending data once a week, to millions of devices sending data once a second, C2M® can deploy in an effective and scalable manner.